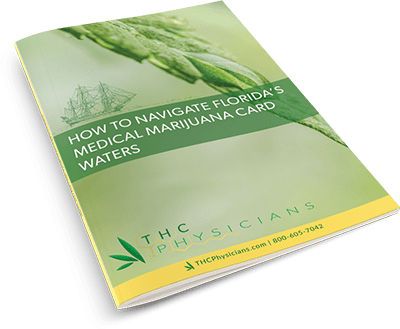 At Tierra Healthcare Concepts of Ocala, FL we specialize in providing medical evaluations and authorizing Florida medical marijuana cards for patients who qualify. Aren’t sure if you qualify for Florida medical marijuana? Answer our three quick questions to begin the process of qualifying for a Florida medical marijuana card today! Medical insurance plans do not cover services related to the evaluation, recommendation or use of Florida medical marijuana. Tierra Healthcare accepts cash and credit card payments. All payments are due at the time of service. We're open from 8:30 am - 5:30 pm Monday - Saturday. We’re open from 8:30 am – 5:30 pm Monday – Saturday. All patient information obtained by Tierra Healthcare is protected health information and covered under the Health Insurance Portability and Accountability Act of 1996 (HIPAA).